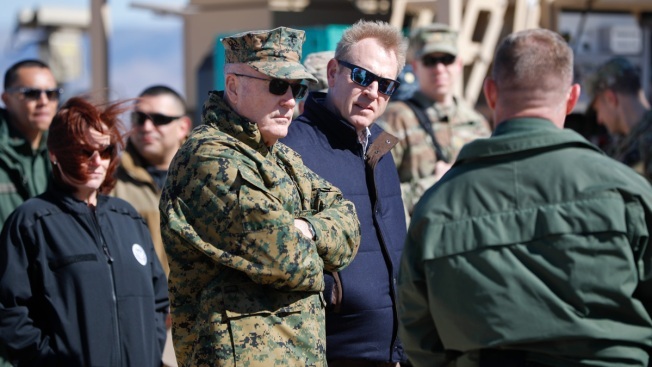 Acting Secretary of Defense Patrick Shanahan, center, and Joint Chiefs Chairman Gen. Joseph Dunford, left, tour the US-Mexico border at Santa Teresa Station in Sunland Park, N.M., Saturday, Feb. 23, 2019. Top defense officials toured sections of the U.S.-Mexico border Saturday to see how the military could reinforce efforts to block drug smuggling and other illegal activity, as the Pentagon weighs diverting billions of dollars for President Donald Trump's border wall. Acting Defense Secretary Patrick Shanahan said Saturday after visiting the U.S.-Mexico border that the government needs a broader, more effective approach to border control. He suggested the Pentagon might contribute with its expertise in surveillance and monitoring. "How do we get out of treating the symptoms and get at the root of the issue," Shanahan said in an interview while flying back to Washington. Considering how the military could reinforce efforts to block drug smuggling and other illegal activity comes as the Pentagon weighs diverting billions of dollars for President Donald Trump's border wall. Shanahan said he was not volunteering the Pentagon to take over any part of border control, which is the responsibility of the Department of Homeland Security. But he said his visit led him to question whether there should be a "wholesale redesign" of the way border control is done by the federal government. "I don't want to just add resources and not fix the problem," he said. The two border control sites farther west are on a list of high-priority projects DHS submitted to Shanahan on Friday to support its request for money to pay for construction of roads, replacement of vehicle barriers and dilapidated pedestrian fencing, and installation of lighting. The pedestrian fencing would include detection systems that could alert border patrol agents when someone is attempting to damage or break through the fencing. The money would come from the Pentagon's drug interdiction programs. One such project proposed by DHS, dubbed "El Paso Project 1," includes segments of border west of El Paso, in Luna and Dona Ana counties, New Mexico. This is among areas DHS cites as known drug smuggling corridors used by Mexican cartels. Wall construction would be done under contracts managed by the Army Corps of Engineers, whose commander, Lt. Gen. Todd Semonite, accompanied Shanahan on Saturday. 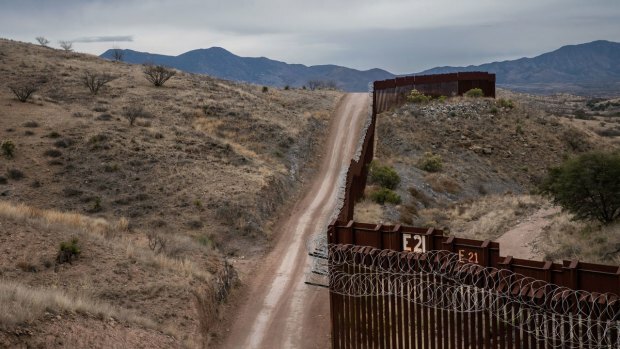 The Corps has built 126 miles (203 kilometers) of border wall in the last two years — mostly replacement barriers, Semonite told reporters. 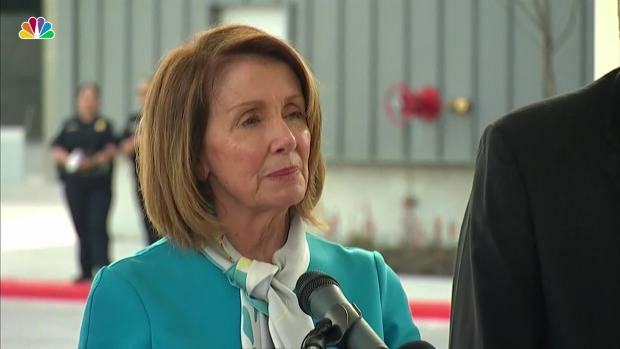 Democrats in Congress, meanwhile, are seeking to block Trump's emergency declaration to stop the diversion of Pentagon funds for his border wall. The House is to vote Tuesday on a resolution to block Trump.